The official and legally required handbook for every boat owner. 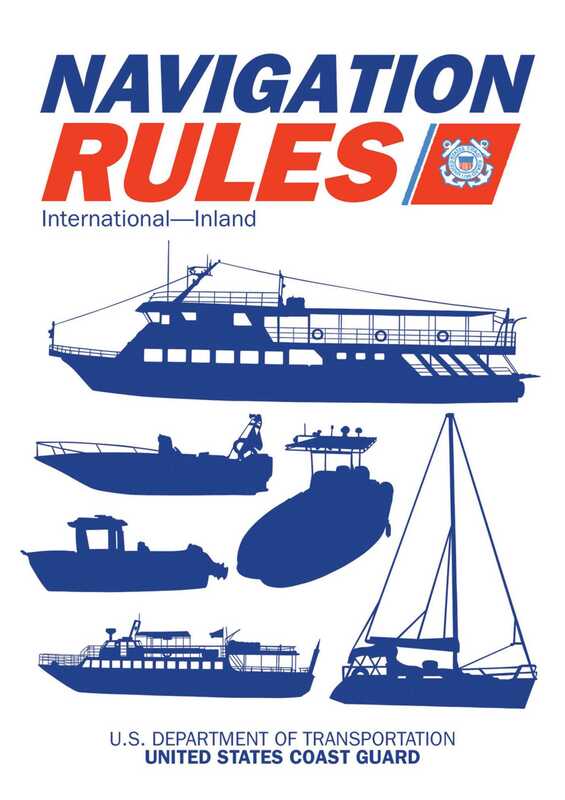 The Inland General Rules included in this handbook require that "the operator of each self-propelled vessel 12 meters or more in length shall carry, on board and maintain for ready reference, a copy of these Rules." Operate your vessel safely and legally with the latest Navigation Rules and Regulations Handbook.